Know someone going through bankruptcy? Are you currently going through bankruptcy? Are you tired of being in debt? Being in debt and not knowing how to deal with is stressful. However, going through bankruptcy without having a lawyer by your side is risk-taking. Having a bankruptcy attorney by your side secures your bankruptcy process to be a successful one. At Best Bankruptcy Offices in Miami, our lawyers provide you with the best assistance to get you through the stressful bankruptcy process. 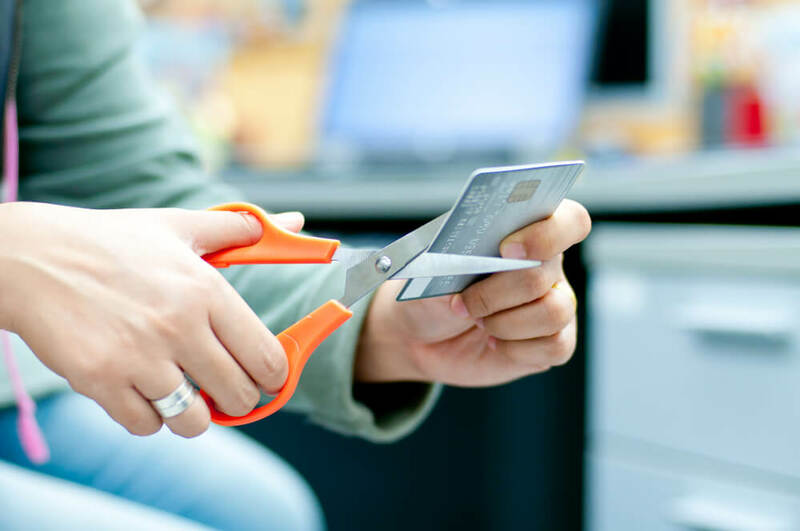 Choosing the most convenient type of bankruptcy to file is a difficult decision because you either have the chance to have all your debt taken care of, or you will receive extended time to repay all your debt. Are you still making the decision whether you should or should not file for bankruptcy yet? Contact our Best Bankruptcy Offices in Miami today! We will help you evaluate your current financial situation, assist you in creating a budget plan, check out other options in order to avoid filing for bankruptcy. The reason why it’s important to contact a professional bankruptcy attorney is because finding a way to deal with your debt will help you avoid loss of possession, credit cards, etc. During the bankruptcy, there is a vast amount of paperwork required to be filled out. Trust our attorneys in our Best Bankruptcy Offices in Miami to utilize their knowledge in the field to assist you in properly filling out all paperwork correctly to greatly benefit you. Avoid making mistakes during your bankruptcy process by hiring our attorneys from Best Bankruptcy Offices in Miami. Call today at (305) 817-8533 or click here to make an appointment.